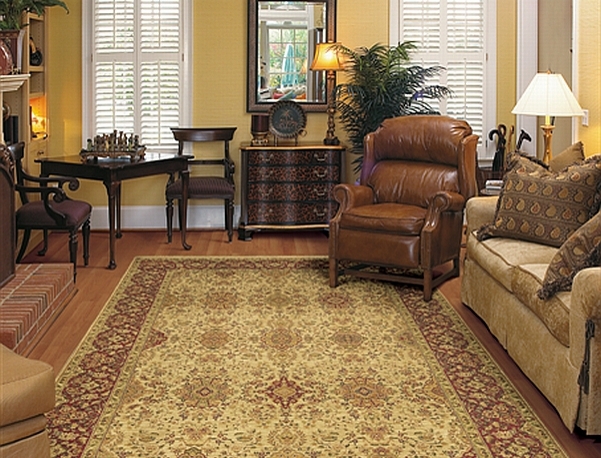 Family owned and operated in Mechanicsville for over 25 years and convenient to all areas of Richmond, Carpet America carries the best in carpet, area rugs, hardwood flooring, vinyl, laminate and ceramic tile. And by “best” we mean the best prices, the best quality and the best professional service on any type, for any home or office. 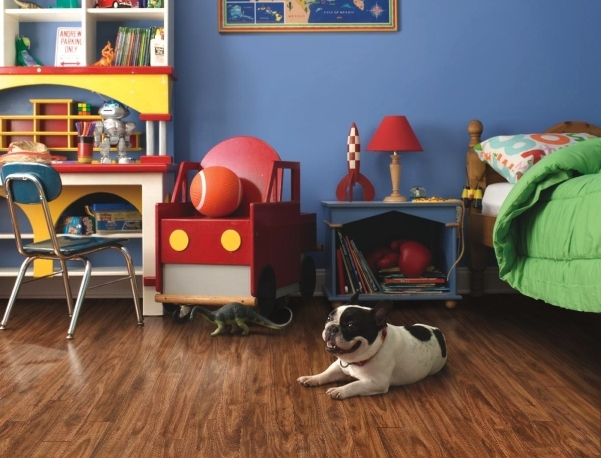 Why spend hours in the car, fighting traffic for flooring outlet leftovers, when you can find the lowest prices on the nicest flooring a few minutes from Richmond? 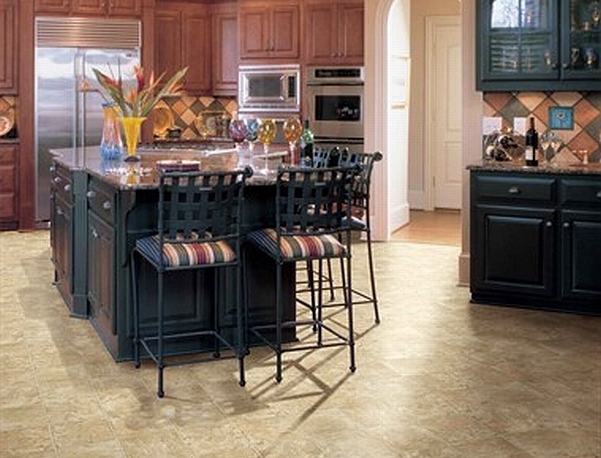 Our 20,000 SF flooring showroom is located on RT 360; Mechanicsville Turnpike just 2-1/2 miles East of the RT 295 / RT. 360 interchange (take the Tappahannock exit). 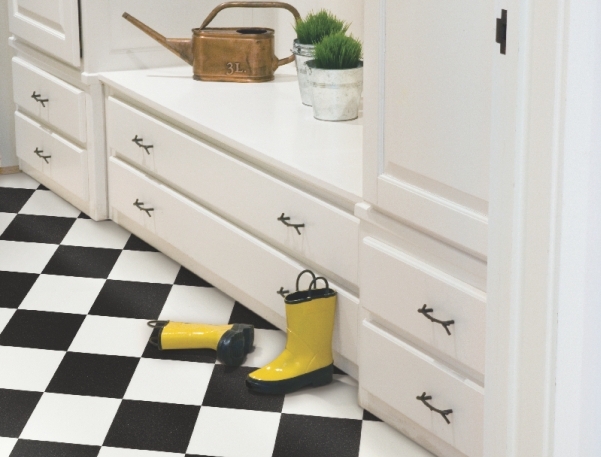 We also offer free in home estimates at a time that is convenient for you. 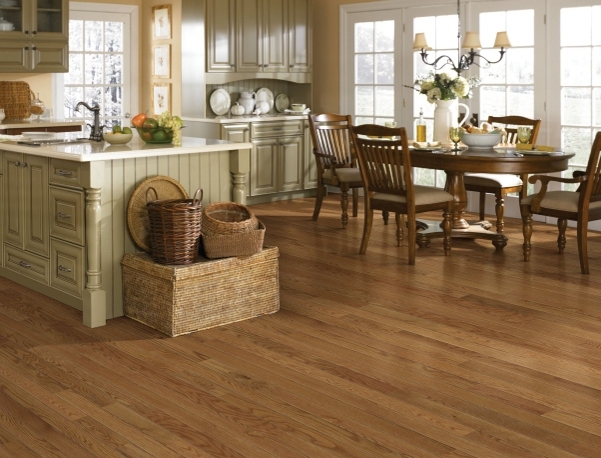 So, if you are looking for the best prices on top quality floors of any kind – from carpet, rugs or area rugs to vinyl, hardwood, ceramic tile or laminate – with the best service and financing, please stop by, call or send us an email. 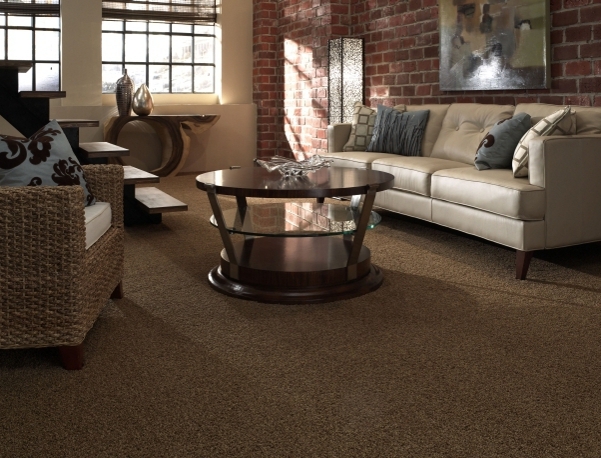 We carry the names you know and the brands you trust with the backing of a local flooring and carpet store that has served the Richmond and Mechanicsville communities for more than 25 years…Carpet America. Please feel free to visit the “Getting Started” section of our site for helpful tips on beginning your project. We look forward to the opportunity to earn your business. How did you locate us? Need help? Find more in our Helpful Tips area. 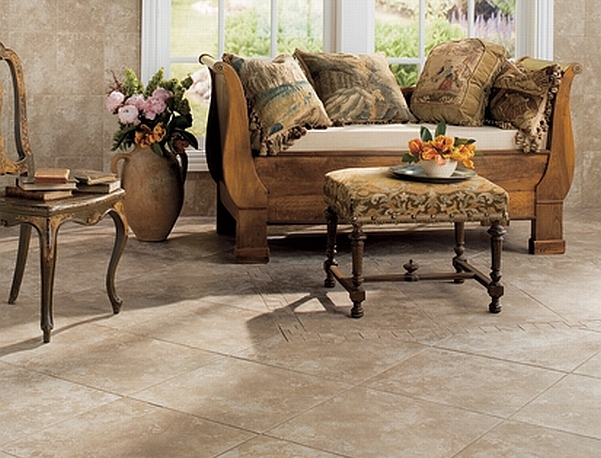 Need help finding the best type of flooring for your lifestyle?